"Jetpack's are a thing of the past. I mean future!" 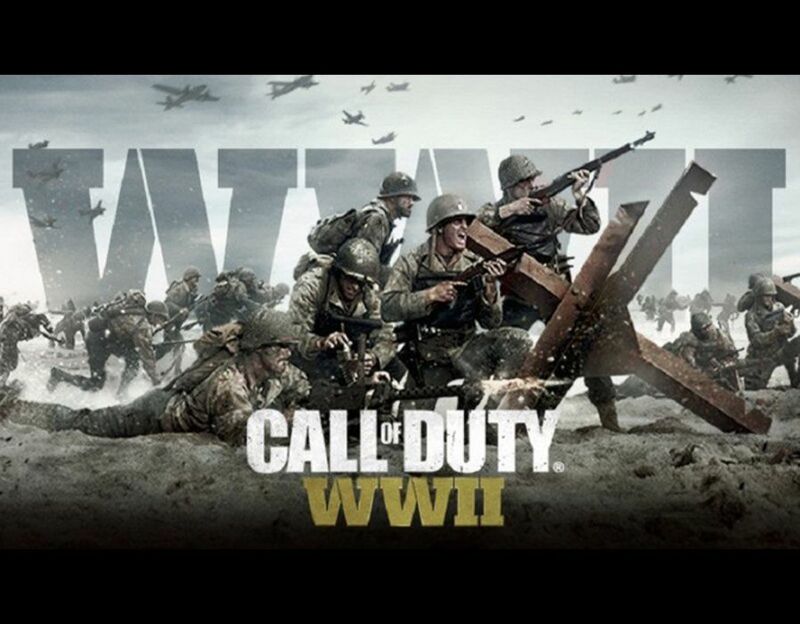 Call of Duty: WWII will be returning to the roots of the series and take a step back from the futuristic shooters they have been coming out with. The game is set to be released on November 3rd of this year and will have a campaign, multiplayer, and zombies mode. For this game players will take the role of Private Ronald "Red" Daniels. Who is a new recruit in the US 1st Infantry Division. In his platoon we have: Private First Class Robert Zussman (voiced by Jonathan Hunter), 1st Lieutenant Joseph Turner (voiced by Jeffrey Pierce), and Technical Sergeant William Pierson (voiced by Josh Duhamel). They arrive at Normandy on June 6th, 1944. You guessed it, it's D-Day. You and your platoon must fight your way through France and Belgium as you try to get to Germany. As always there will be a plethora of weapons for you to use from both the Allies and Axis sides. You will need every bullet as you travel and fight through some of the most iconic and historic locations in Europe. Sledgehammer is promising a lot more information at E3 but we do know some things. For example the multiplayer hasn't changed much, it's still a run and gun fast paced shooter. However they have introduced some new features that have been teased. There will be a social hub where players can compete, show off their rewards, and party up. Sounds like they are taking a page out of Bungie's book. There was only a small flash of this in the revel trailer so we will have to wait to see more. Zombies will also make a return. Sledgehammer has stated they want to make it a terrifying co-op mode where the Third Reich tried to create an army in the later stages of the war. It comes to no surprise that there are different editions of this game. The Digital Deluxe Edition will come with the game, the season pass, and also some other bonus content that has yet to be reveled. There will also be a Pro Edition of the game. This set will include everything the DDE comes with but will include a collectable steel book. The DLC for the season pass will be available for Xbox users 30 days after it has been released on PS4 as it has been like this in previous years. Anyone who preorders the game will also have access to the Beta to be played on a unknown day. 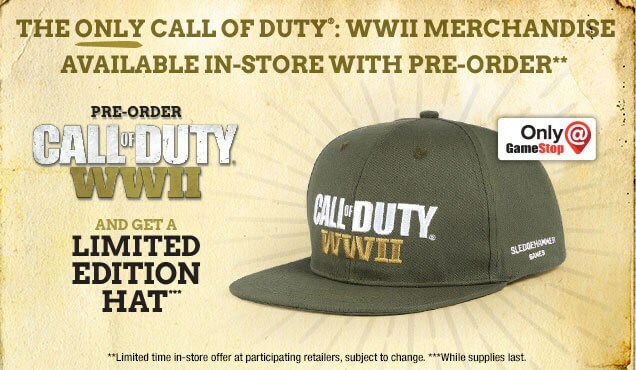 Are you excited about this COD? Or were you a fan of the futuristic shooters? Either way we will keep you updated when E3 rolls around.